With the summer of 2013 nearly in full swing and the midday heat starting to settle down, there is no time better than NOW to start thinking about your outdoor location shoots. We have so many clients come back to the studio every year and after a couple of studio sessions, families are sometimes looking for something a little different. Lightbox studio offers location session and have a few favourites locations up our sleeves. The Bradbury family have been visiting us regularly since their oldest daughter was just crawling and since 2009, we have done another Maternity shoot, the twins newborn and a family session in the studio, but just before the christmas holiday we did something really special, we spent a beautiful morning at their favourite holiday getaway- the beach! 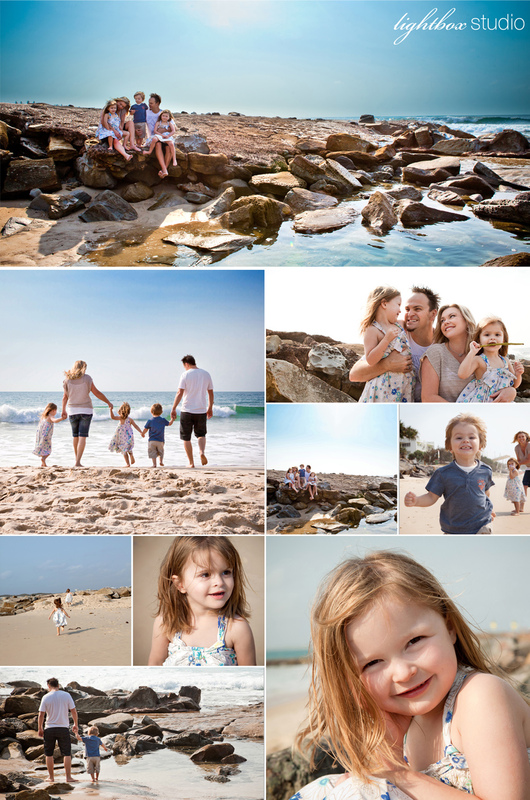 Does your family have a favourite holiday getaway……can you see your next family portarit session taking place there? ?